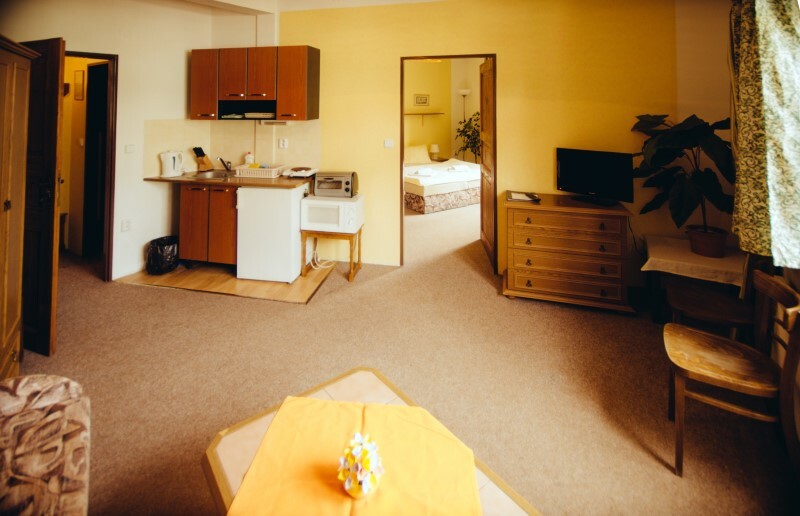 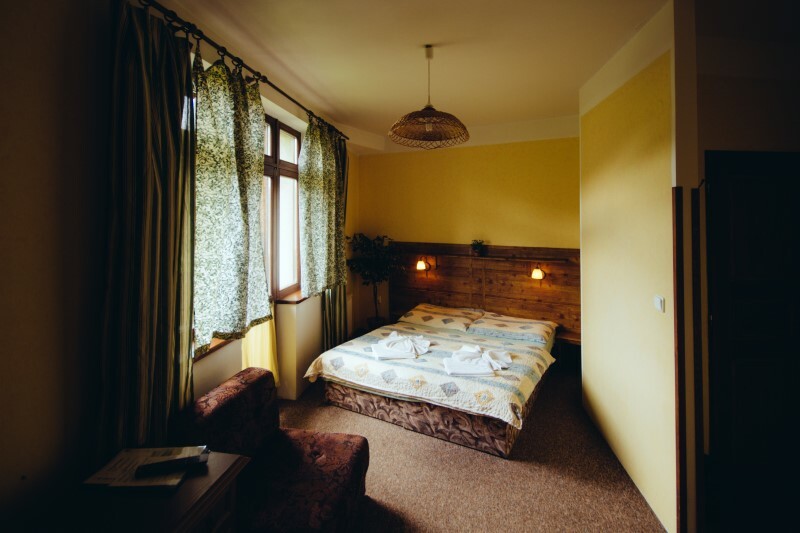 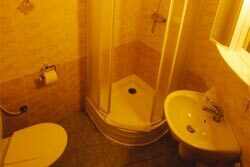 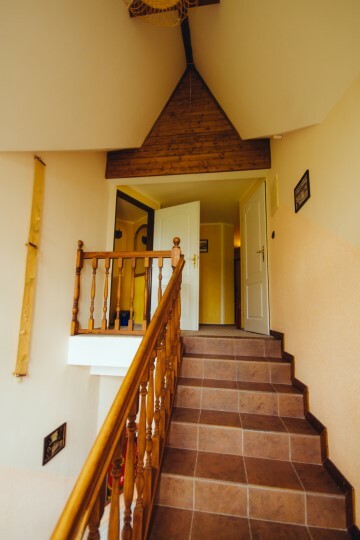 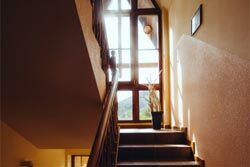 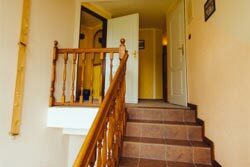 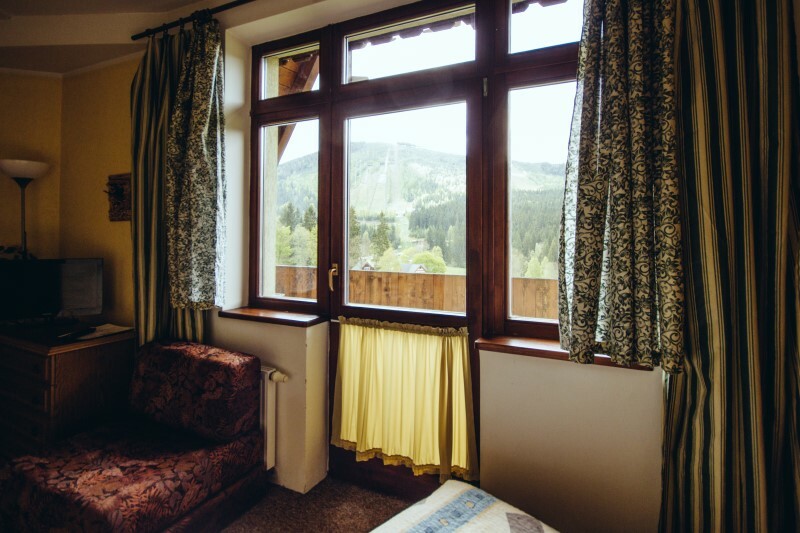 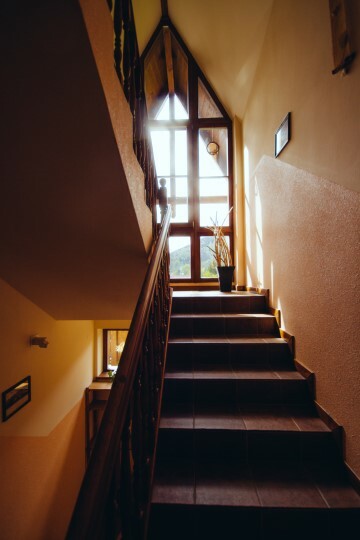 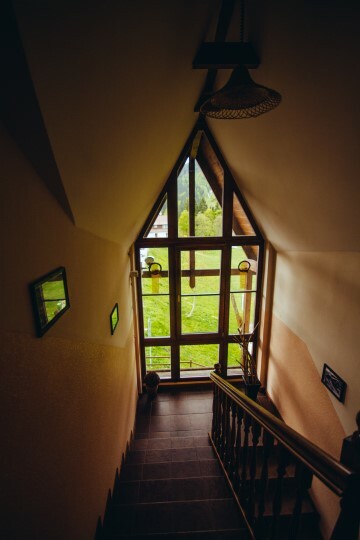 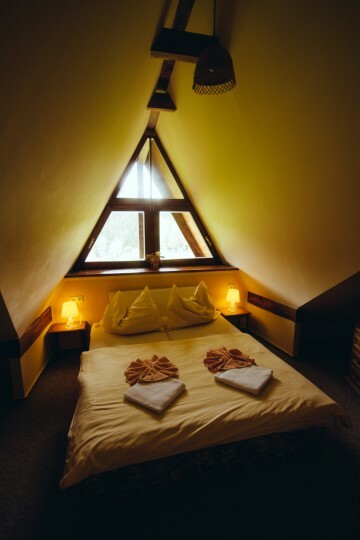 Would you like to stay in the centre of Harrachov and have everything within reach? 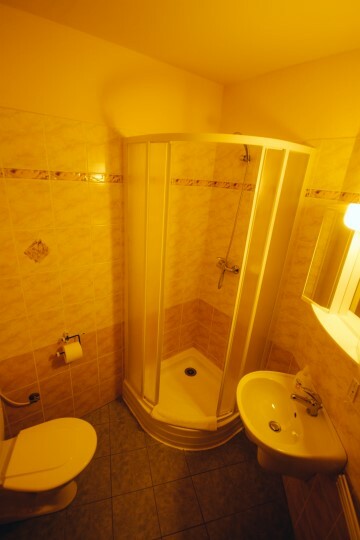 Then you have chosen correctly! 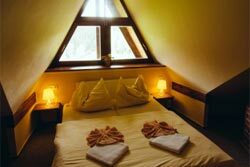 is situated in an ideal place for active sportsmen, holidaymakers and of course also for family with children. 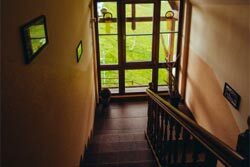 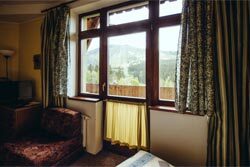 Pension is located right in the downtown, circa 100 m from the chair lift and ski tracks on Čertova hora. 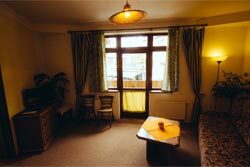 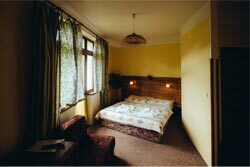 We have prepared for you a comfortable accommodation in 8 double rooms with extra bed and 3 family suites.